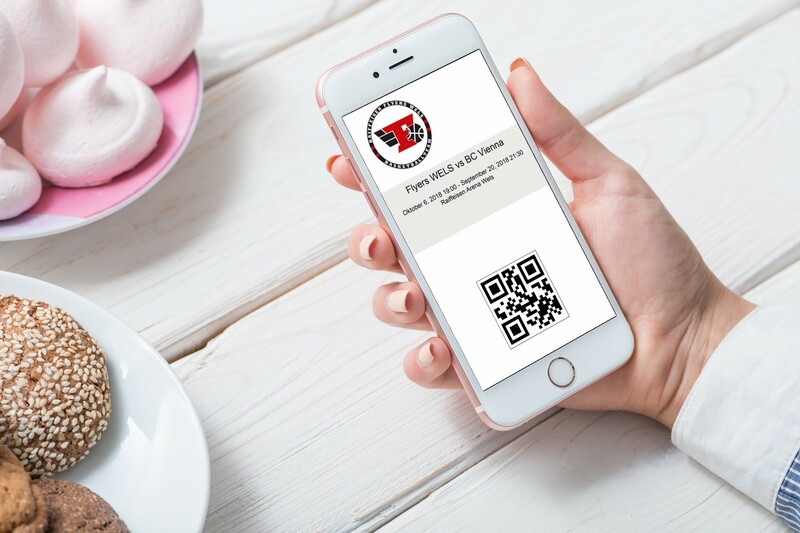 You have the event – we have the solution! You have the event – we have the solution! – With our personalized ticketing solutions, you no longer have to worry about TICKET SALE. 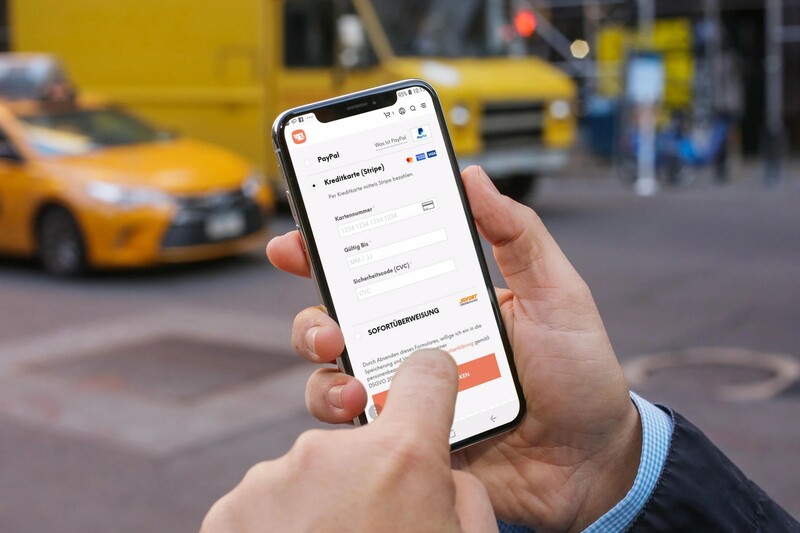 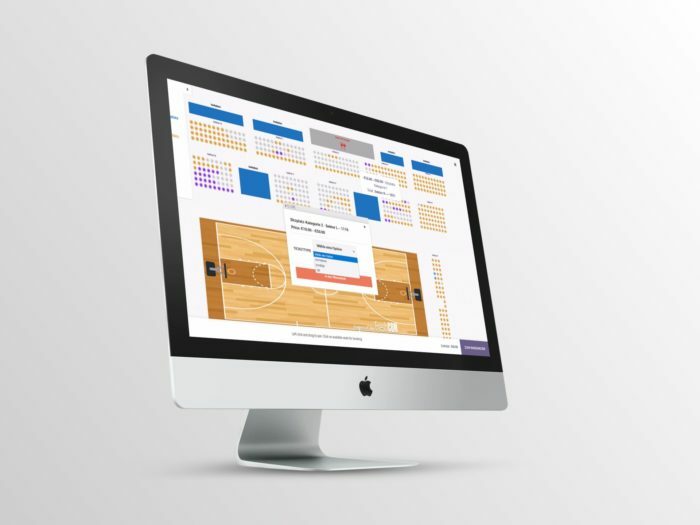 From reservation to payment and billing to electronic tickets, you can provide your customers with a modern and easy way to get tickets for your event. 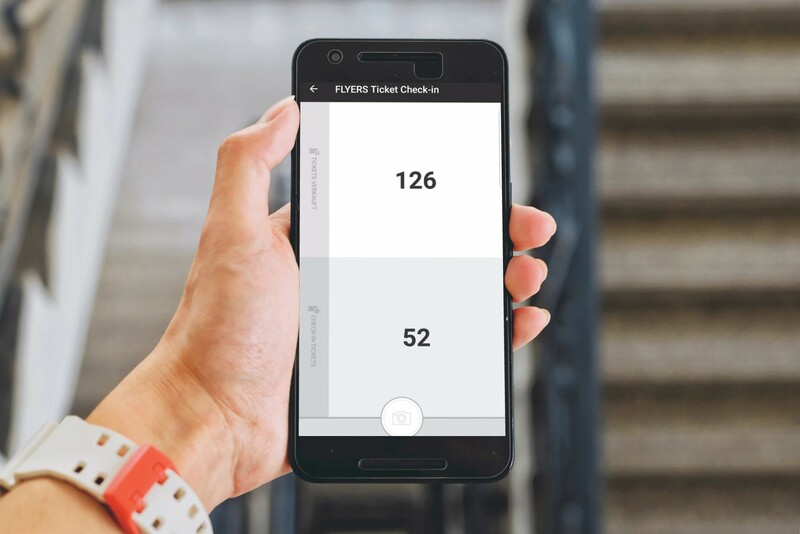 With the CHECK-IN App (Android / iOS) the tickets are ‘scanned in’ at the entrance of the event and DONE! 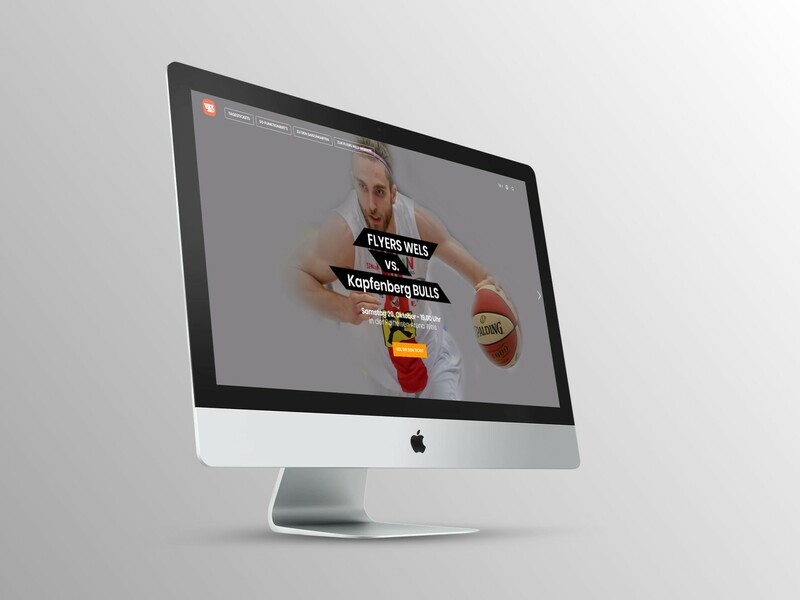 In this project, we optimized the ticketing workflow of the FLYERS Wels, a basketball club of the Austrian Bundesliga.